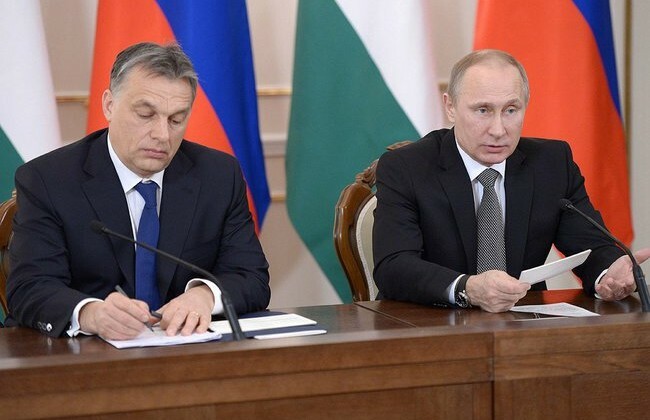 No mention on the possibility of a Kremlin’s offer to Budapest a nuclear power plant to be financed, built and supplied by Russia state companies as anticipated by the Washington Post. Leaders in Hungary, Serbia, Slovakia, and the Czech Republic all increasingly play a double game of courting EU riches while also flirting with Russian patronage. “It is important for Moscow to show that there still are states whose governments are ready to host Russia,” said historian and Russia expert Zoltan Sz. Biro to AFP.